Host your own Dress Up Day or Vintage Tea Party and we will give you everything you need. DRESS DOWN DAY? MORE LIKE DRESS UP DAY! Are you having a dress down day? Or love to put on a costume? 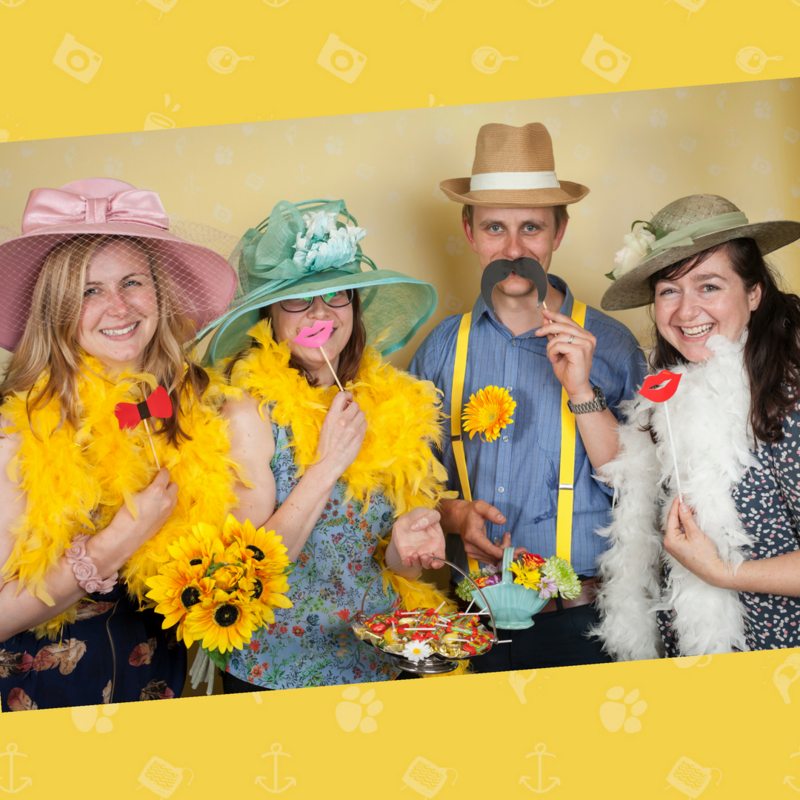 Why not mix it up by using our Vintage Dress Up Box and raise funds for a great local cause. With our FREE Vintage Vibes Dress Up Kit going retro has never been more stylish. There’s sunglasses, hats, scarves, accessories, photo booth kits, everything you could possibly need. We all love a cuppa and a natter… and who can say no to a piece of cake? If you love baking but are a bit bored of bake sales then what about hosting a Vintage Afternoon Tea to raise funds for Vintage Vibes? We will provide a free china kit for 5-50 people, including tea cups, saucers, tea pots, plates, displays, decorations and more. You just bring the friends and the food! 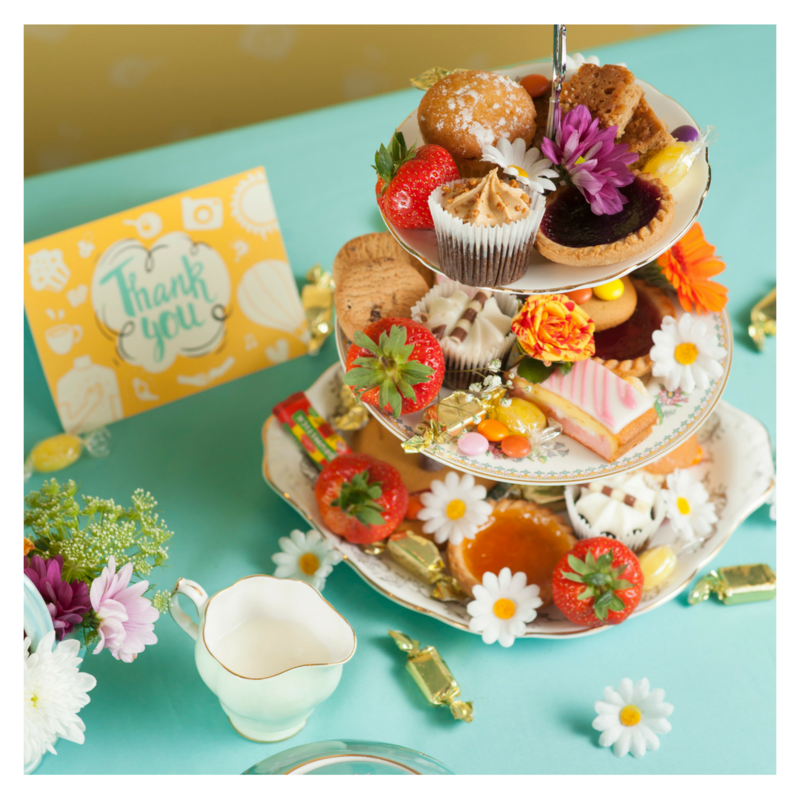 Our kits are for 5 to 50 people and include a vintage themed dressing up box, decorations, invitations, fine china afternoon tea set and more. 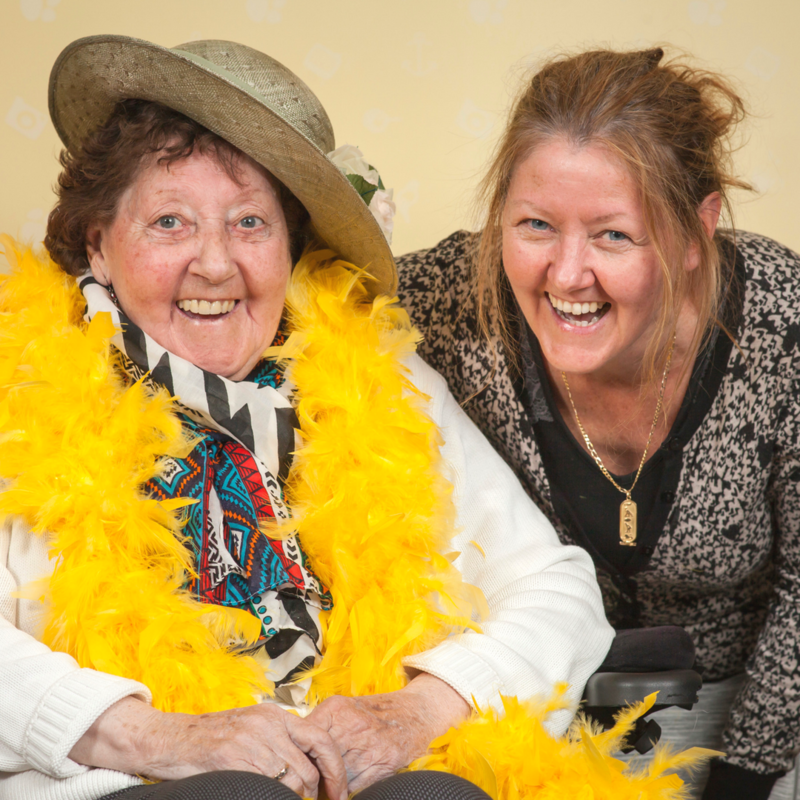 Simply send out the invitations and have fun raising much needed funds to tackle loneliness in over 60s in Edinburgh. Suitable for offices, schools, book groups, birthday parties and more! Say hi – email hello@vintagevibes.org.uk tell us more about you and your plans! Dazzle in your outfits or enjoying your baked goods, take lots of pics and be sure to share them with us. We’ll collect the kit and then it’s time to celebrate how awesome you are and how much you have helped!